You are waking up early, planning your tasks beforehand and working until late at night, yet you are not on time with your projects? Many creative professionals such as web developers face this problem. Within this post, I will introduce you to a small collection of tools that can help you find an extra free minute in your tight daily schedule. 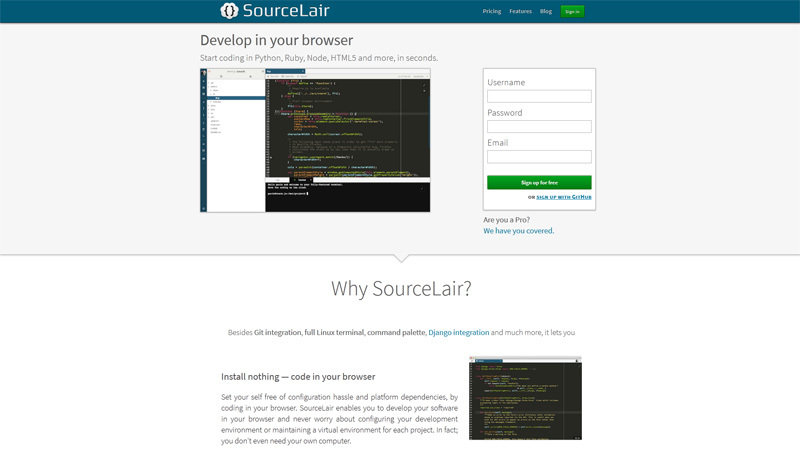 Sourcelair is a handy coding tool that offers you in-browser coding in HTML5, Python, Ruby and other languages. SourceLair is equipped with a fully-functional Linux terminal, on which you can run commands not available within your local development environment. When you develop a Django or HTML project via SourceLair, you get a public URL to demonstrate your work to your clients, project managers, etc. SourceLair saves your time on service installation, also it takes care of your data. Auto-saving every 5 seconds allows you to concentrate on coding and not having to keep every single little thing in mind. 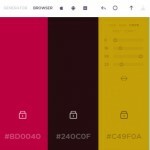 If you are choosy in terms of design, SourceLair has 13 different themes. You can pick any design you like and work with it. Also, this platform includes a comfy drag-and-drop system, so it’s not a problem to move files and folders from the desktop. SourceLair is free. Actually, there are two pricing plans, and one of them is absolutely free. This plan suits you if you are working on 1 project. It will cost you $ 8 per month for more projects. MotoCMS is a website builder for designers, developers and users without programming or designing skills. This is a coding-free WYSIWYG website builder, that means all changes you make within the website template are applied and seen in the admin panel immediately. Also, it is a drag-drop editor: you grab the object and take it to any position using your mouse. 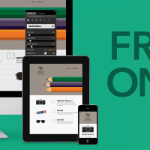 MotoCMS offers thousands of website templates, each and every one with its own exclusive design. The CMS functionality is meant for creating a website for any purpose. 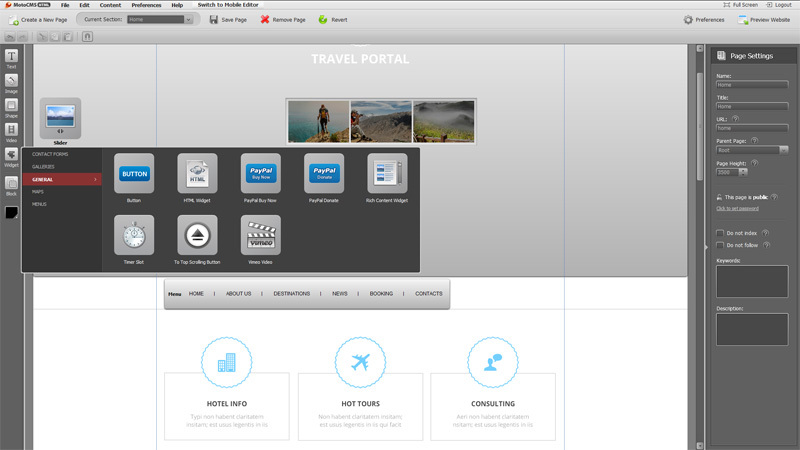 MotoCMS allows users to create websites easily and quickly, but developers can benefit from this tool greatly as well. How? You can save days on making websites for your clients. 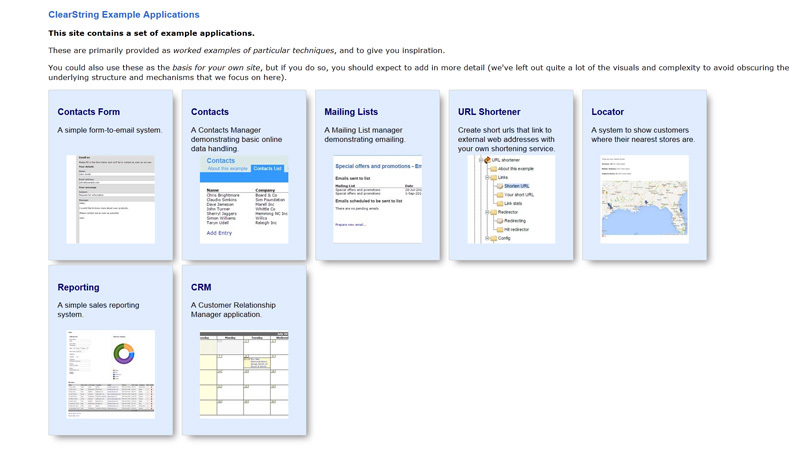 Within MotoCMS templates you can develop a site in a few hours instead of days or weeks. This CMS is equipped with numerous widgets and modules to customize the menu, background, layout, colors, images, forms, buttons, photo galleries, maps, add or delete pages, etc. If you are creating an eCommerce site you can contact the support team to get the eCommerce widget, which is not included in the system by default. The templates are simple in terms of installation. After purchase, you should upload the template to the server and publish it with all modifications. Each template costs $ 139, but this is a one-time payment. In addition to all development features you get life-time updates and 24/7 support. If not for you, these services will be useful for the customers you develop websites for. A free trial is available, so you can try this building tool in practice before you decide if it is necessary for you. 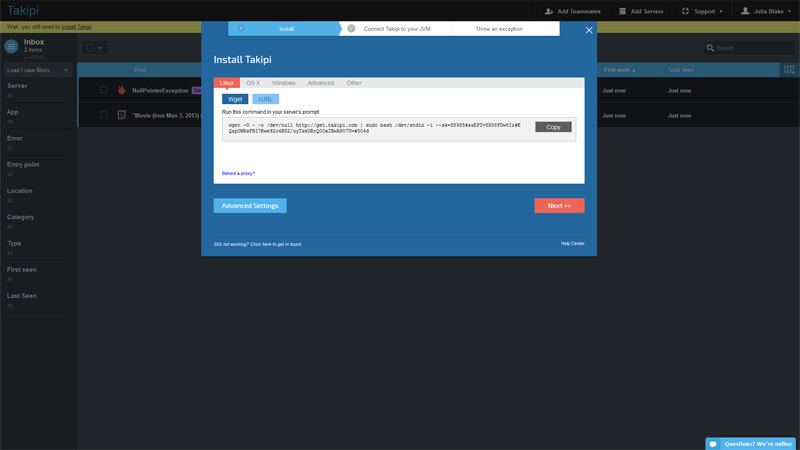 Takipi is a debugging tool for developers. If you work on your own, without a team of QA testers, you will need to check for all bugs before you deliver a project to a customer. Surely, you know how much time this usually takes. That is why you should consider using a tool to help you with debugging in production. Takipi is a newly developed platform, but it has gained a good reputation among developers. Takipi can detect all possible errors in the high-scale production code. Takipi uses a Java agent to detect and analyze errors in your code. 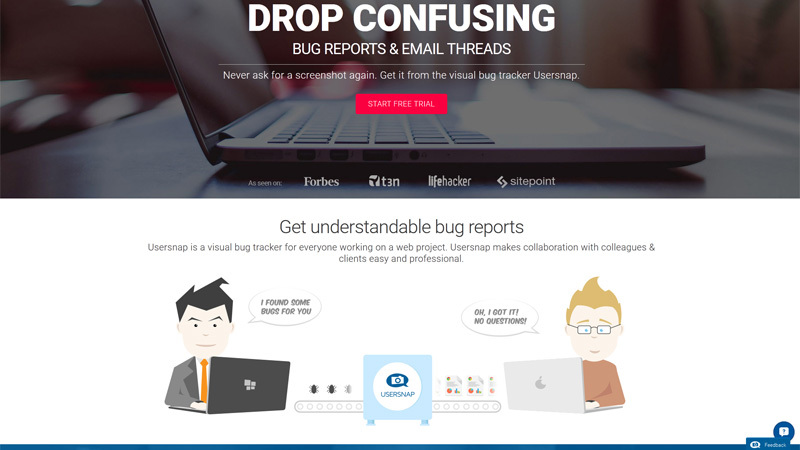 Therefore, this tool is not just showing you where the bug is, but it advises you how to solve the issue. Java agent library is one of the two installation components of Tapiki along with a service process. You load the Takipi’s agent library as a part of the JVM’s process. Other Java agents such as AppDynamics or New Relic are not interrupted by Tapiki. Log integration is one of the most time-saving Takipi features. Next to each error in your log you can link to the code and see possible causes of the errors. This saves time on resolution pretty well. Tapiki doesn’t store your data: code and data are encrypted on your server and are private to you. Your data can be decrypted via the encryption key that only you know. Now the most interesting: how much does all this cost? Takipi is available in three pricing plans. A usual thing is than an annual subscription is more beneficial, but if you pick a month-to-month payment method and go with the cheapest version, the tool will cost you $ 59 per month. This includes unlimited number of users and events, up to 5 servers and only 10-day data retention. You can start a free trial to test this tool before you decide whether to pay for it or not. 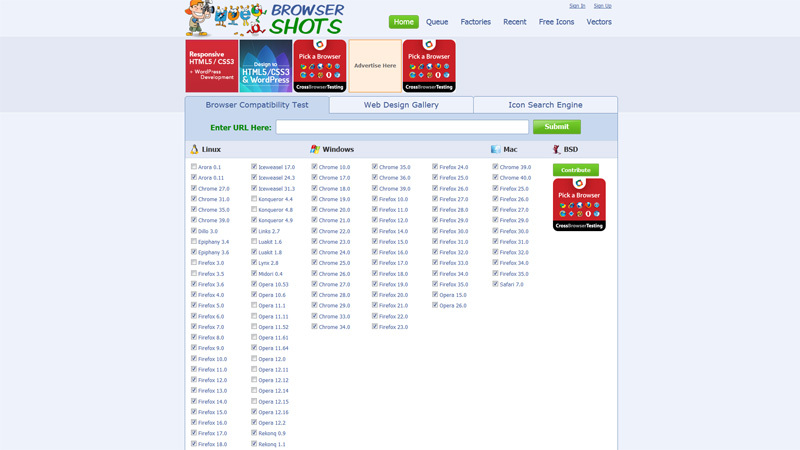 Browsershots is a browser compatibility testing tool. It works in a pretty simple manner: Browsershots makes screenshots of the website in different browsers and operating systems. 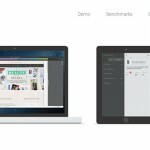 The tool provides developers with a comfy method of testing website projects for browser compatibility. You submit the web address of a site you want to check and it is added to the queue. And before this you just need to pick the browsers and versions you want to include in the test. A number of machines open your website in the selected browsers. Then you get all screenshots and can make a review. Browsershots is a free online service, so you can experience it right now. 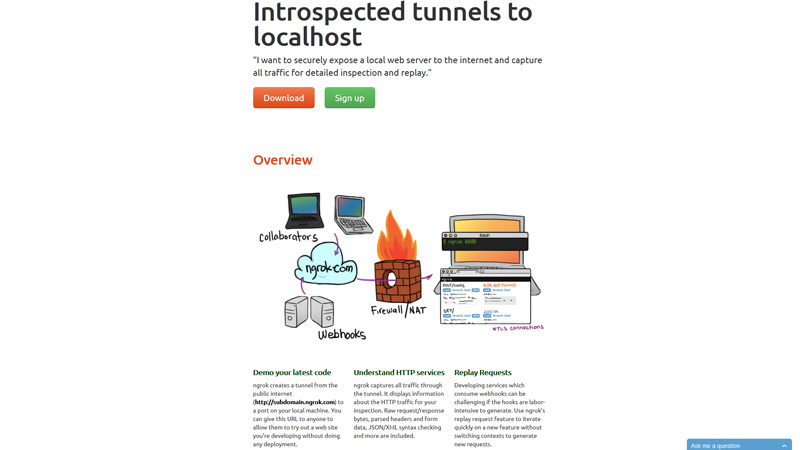 ngrok is a local tunnel client and server. It is an open source tool useful for those who want to securely expose a local web server to the Web and get all traffic to monitor, analyze and replay. ngrok creates a kind of tunnel from the public internet to your local PC or gadget within a port. You can get the URL and give it to anyone to try your development project without placing it somewhere publicly. The tool is easy to install within a .zip file you can load from their site. ngrok works with Mac OS X, Linux, Windows, and a few more platforms. The tool is free and available without even signing up. Nevertheless, there are some vital benefits you can get if you sign up or pay. Among signup features are custom subdomains, password protection, and the paid ones are reserved subdomains and own domain tunneling. Make your localhost reachable from anywhere within ngrok. This is a solution for app developers, either beginners or those who want to save time. 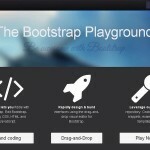 The tool offers a hassle-free app creation process without coding but with the help of a drag-and-drop builder. 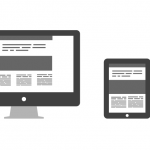 The system is fully-flexible, and you can create an app for mobile, tablet or desktop. ClearString allows you to create SEO-friendly pages automatically. ClearString software is a good solution to create fully integrated databases for your business processes. In terms of pricing this tool is rather expensive, but everything depends on your goals. The cheapest plan is $ 74 per month. A free trial will help you understand whether you need this tool to facilitate your app development process or not. If you work on your own as a freelance developer, this tool will probably be useless for you, but awesome it is for teams of professionals. Asana is a kind of communication platform which puts teammates together and helps to reduce time on viewing, sorting and answering emails. 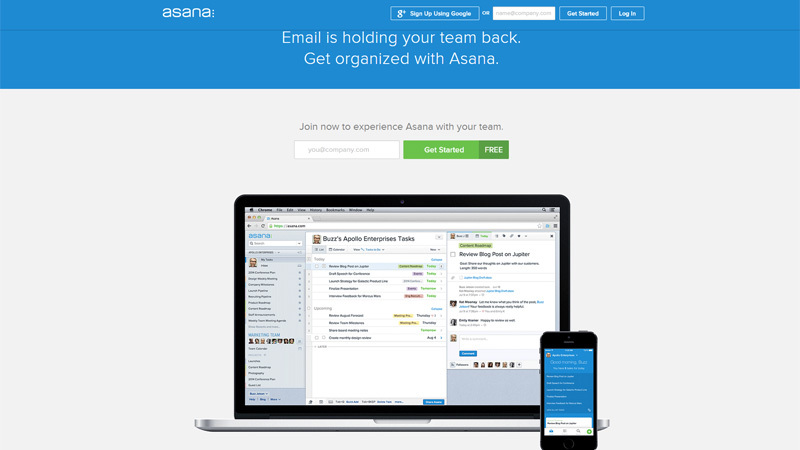 Asana keeps messages and tasks in one place. Here you may see your tasks, the projects your colleagues are working on, talk to each other and plan your work. Asana is a paid service with the price of $ 21 per month paid annually if your team includes 5 members, $ 83 for 20 members and so on. A free trial allows you to test this platform and see whether it fits your company or not. 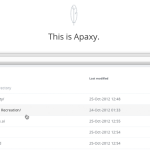 We’ve just talked about Asana service. If you decided to use it for your project, the next tool Usernap is compatible with it, so you can transfer your data easily. Usernap is another team platform. The Usernap communication dashboard is just the exclusive feature you could be interested in. It accumulates screenshots. When your project manager has any complaints on your work, he can take a screenshot, then point out any piece on it, put a note, and send you a comment. This is convenient for both sides. Making screenshots, commenting them, sending, receiving, replying – everything can be done in a matter of minutes. 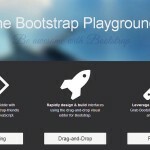 This tool is good not only for teams of developers, but for you as a freelancer as well. The service may be an amazing platform to facilitate the collaboration with customers. You can send them the project, and if some changes are required you will get a screenshot with a detailed description of the problem. Usernap is not just a communication dashboard, it is a whole set of many different features. There is a feedback widget that you can embed to your website, set its look and functions. Console Recorder and Browser Extensions are also among the features of Usernap. 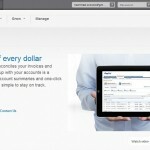 As for the pricing, Usernap gives customers a free 15-day trial to test the service. Then, you can select a pricing plan: personal, team or agency. If you work on your own on 1 project, you will need to pay $ 19 per month annually. 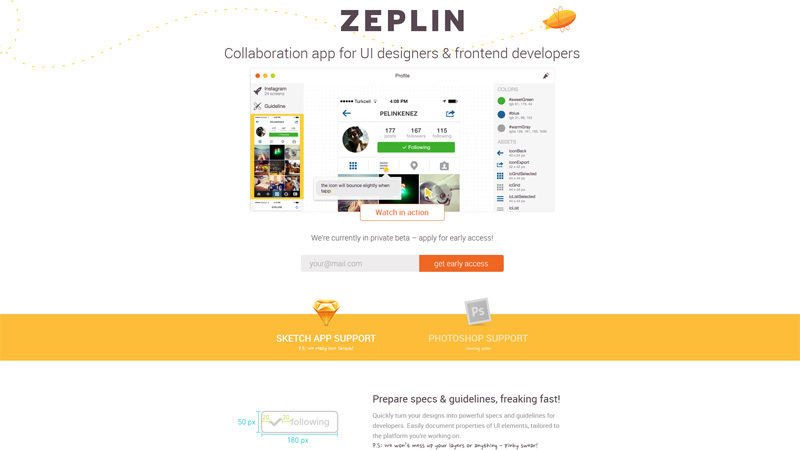 Zeplin is a collaboration tool intended to save time for UI designers and front-end developers. Zeplin is an app for efficient collaboration. 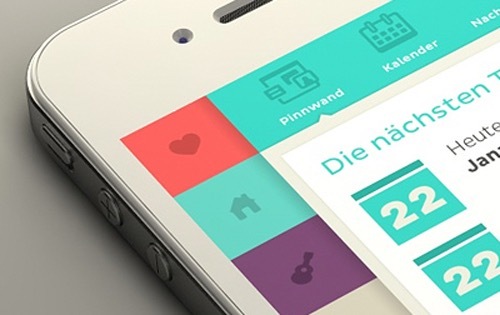 Designers can turn their projects into great guidelines for developers very fast. In turn, developers are able to access all possible resources they need in one place and generate code snippets within the platform they’re working on. 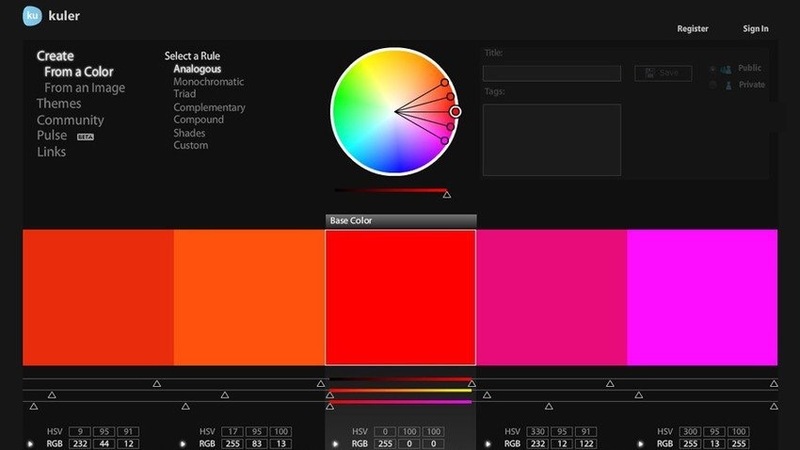 Also, Zeplin generates well-balanced color palettes from the colors you use, all automatically, and exports resources and codes for iOS, Android and Web. Zeplin is a new product, now available in beta. They are launching in a matter of weeks, but you can ensure your early access today. How do you protect yourself and your work? Hopefully you make a contract with your clients. 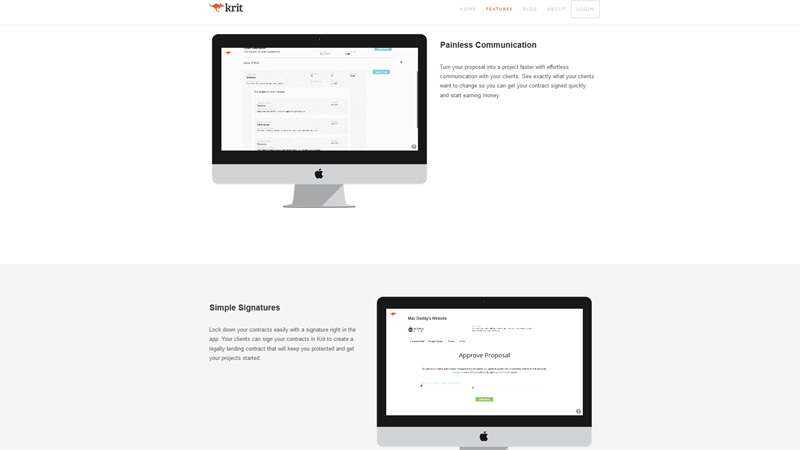 Krit is a friendly tool to help you with creating the contracts and signing them right in the app. All you need is to answer a few questions related to your terms and Krit forms a contract for you automatically. It is not a template but a ready-to-use document, which you can understand without a law degree. Your clients can sign the contracts in Krit, and so your communication becomes really fast and easy. 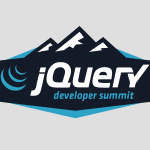 So, what do you think about these tools for developers? Which one are you most likely to try, and which hold no interest for you at all? Please share with us your thoughts and experiences in the comments field!